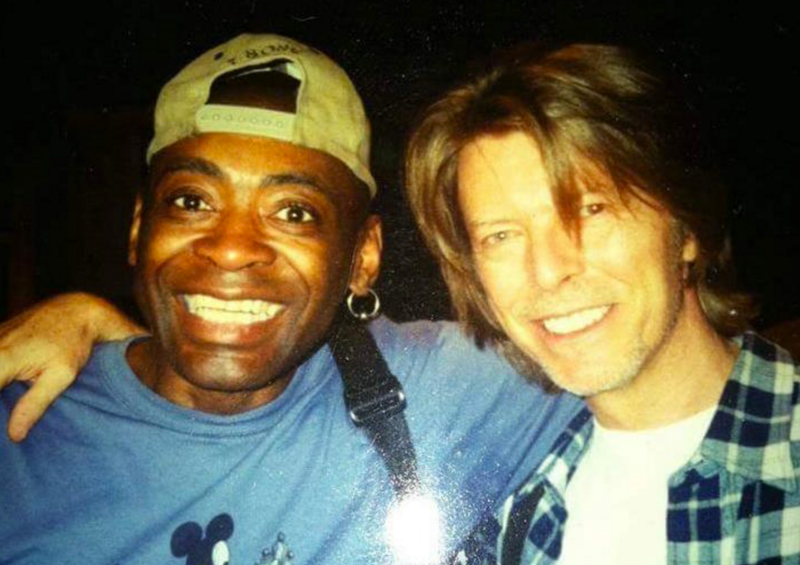 David Bowie drummer Dennis Davis died following a lengthy battle with cancer. Tony Visconti, Bowie's longtime producer, said in a statement: "Dennis Davis has passed away. He was one of the most creative drummers I have ever worked with. He came into David Bowie’s life when we recorded some extra tracks for Young Americans and stayed with us through Scary Monsters and beyond. He was a disciplined jazz drummer who tore into Rock with a Jazz sensibility. Listen to the drum breaks on Black Out from the Heroes album. He had a conga drum as part of his set up and he made it sound like two musicians were playing drums and congas. By Scary Monsters he was playing parts that were unthinkable but they fit in so perfectly. His sense of humor was wonderful. As an ex member of the US Air Force he told us stories of seeing a crashed UFO first hand by accidentally walking through an unauthorized hanger. There will never be another drummer, human being and friend like Dennis, a magical man."